Rock N Gold Creations designer wedding rings are praised for their cutting-edge designs, innovative vision and exquisite execution of composition. 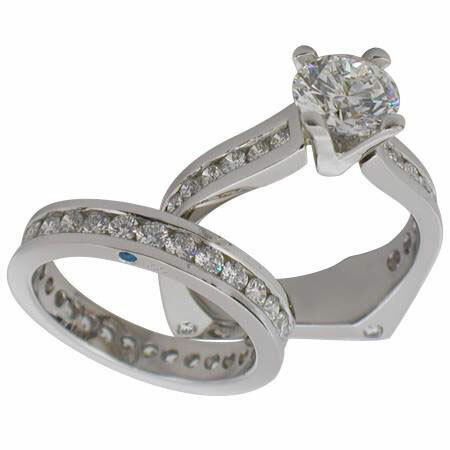 Simon M., Jewelry Designer & Master Jewelry Design Artisan, has created two special selections of engagement rings. The first is the Cool As Ever Collection comprising modern interpretation of traditional craftsmanship combined with re-invention and unique concepts. The second is a special designation, the Signature Blue Diamond. This is awarded only to those pieces that Simon feels exemplifying top design and high-end quality and conveys the highest level of precision craftsmanship and imaginative imagery - signed with a Rock N Gold "Signature Blue Diamond". Many of our other collection pieces also have the Signature Blue Diamond designation. 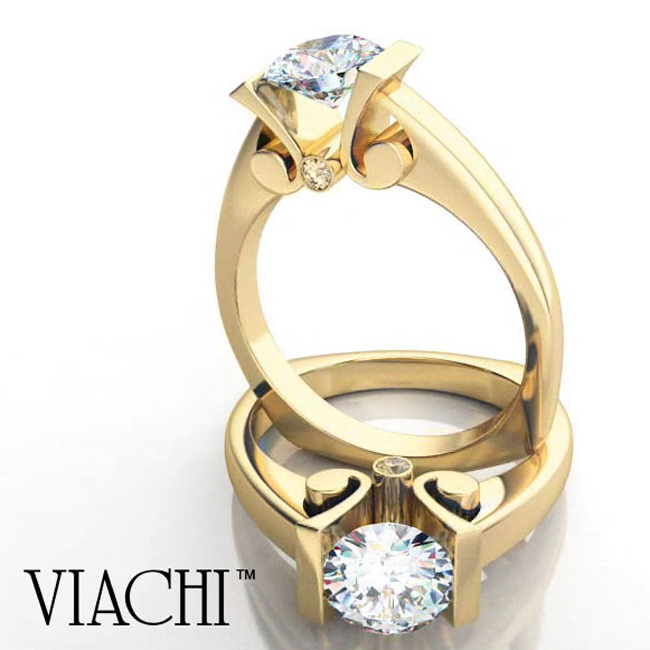 Viachi Bridal Jewelry is also featured at Rock N Gold Creations. Viachi specializes in ornate hand engraved rings possessing precision detail and intricate artistic hand fabricated filigree designs.